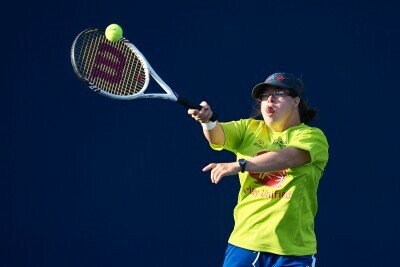 "Brave in the Attempt: Special Olympics in Louisiana" explores the history of Special Olympics with an emphasis on Louisiana. 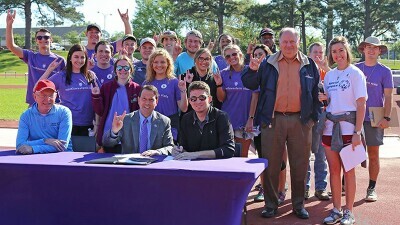 April marked the third year of Northwestern State University hosting the Louisiana Special Olympics Red River Area Athletics Meet. 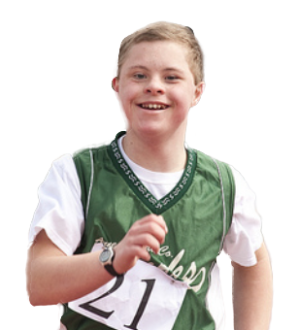 Craig Blackburn competes in bowling, bocce, aquatics, and basketball. 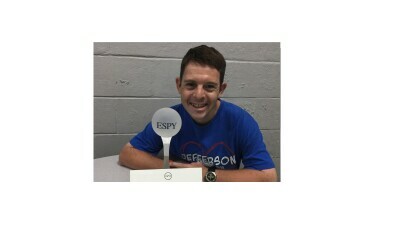 Find out what he said his award meant to him.